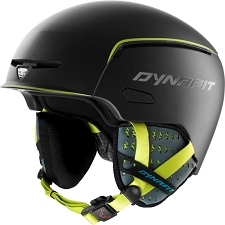 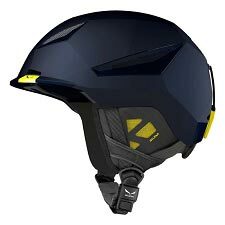 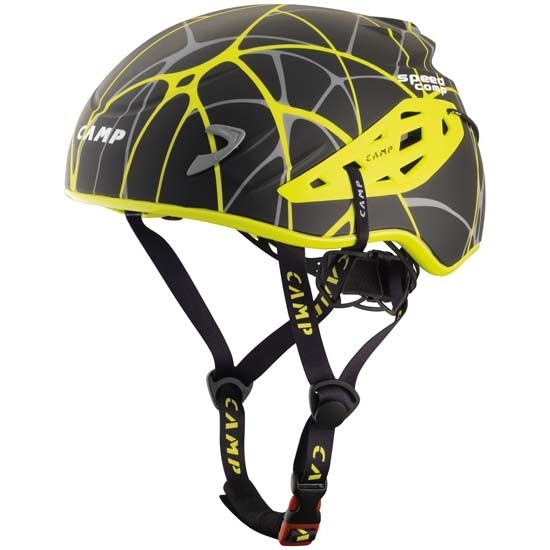 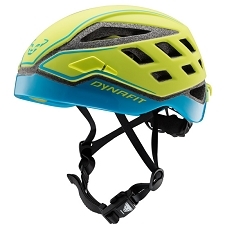 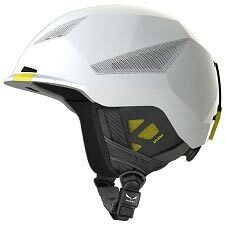 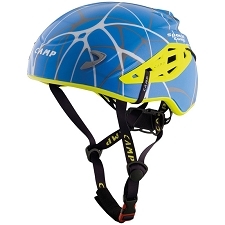 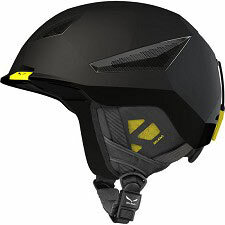 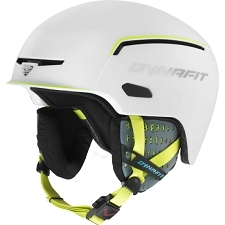 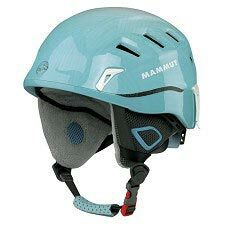 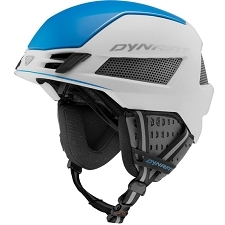 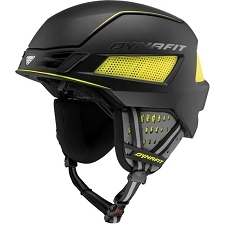 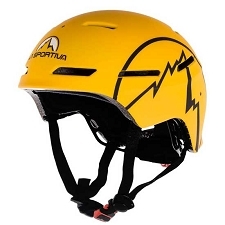 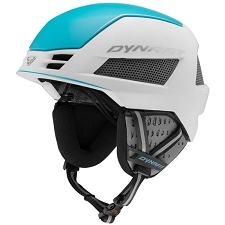 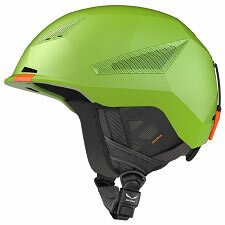 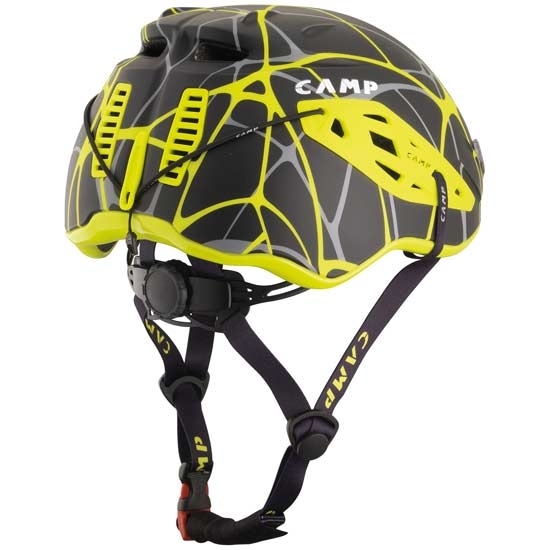 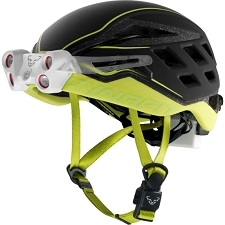 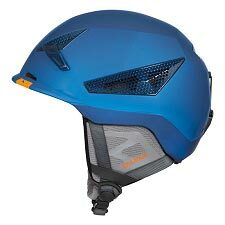 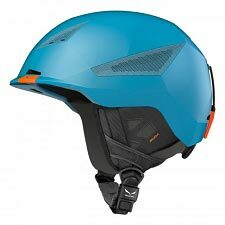 Ultra light helmet, by Camp for ski touring competition, where lightweight and protection are fundamental. 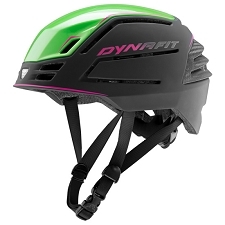 The Speed Comp is designed with a durable, impact resistant, polycarbonate shell and EPS in−mold inner. 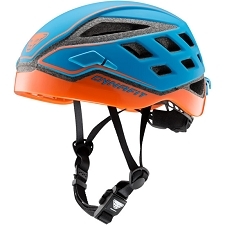 The foam padding is lined with soft microfiber to absorb perspiration for enhanced comfort. 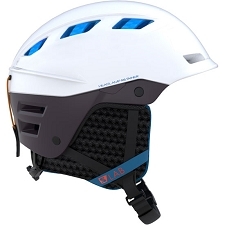 Ventilation holes on the sides and back provide breathability to prevent over−heating. 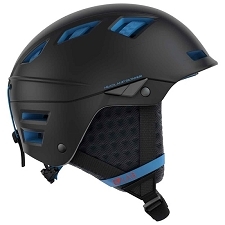 Designed with a low profile for improved protection and it also gives greater coverage over the back of the head. 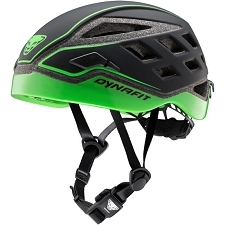 A rear wheel adjust is quick and easy to use and a soft foam chinguard prevents chafing. 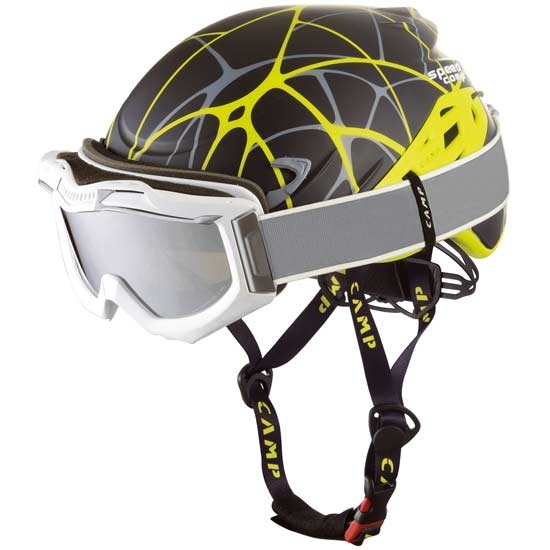 The Speed Comp complies with both the EN 12492 standard for mountaineering and the EN 1077/B standard for alpine skiing. 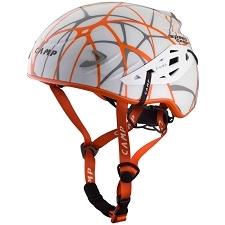 This dual certification ensures maximum protection against lateral impact.